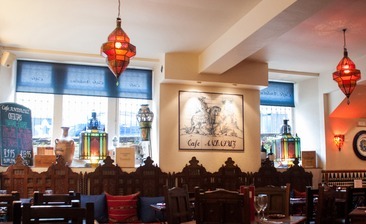 I haven't been in Cafe Andaluz in the west end for a couple of months........still my favourite restaurant, food drinks service was all excellent as usual, amazing place. This restaurant would get my vote all day every day!! Love it, going again tonight! !